New GODZILLA Trailer Let's Them Fight! 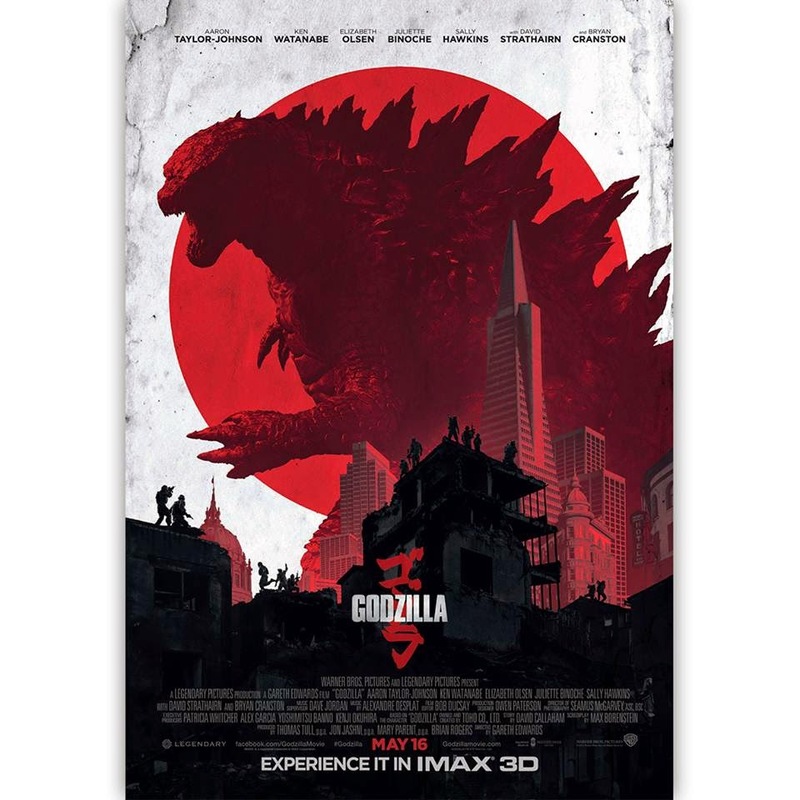 GODZILLA has been probably the most anticipated movie of the year for me. And now, in what will hopefully be the last trailer before the release, we come to find that the movie will feature more than one huge radioactive monster. The trailer comes via the GODZILLA YouTube channel. Check it out below. 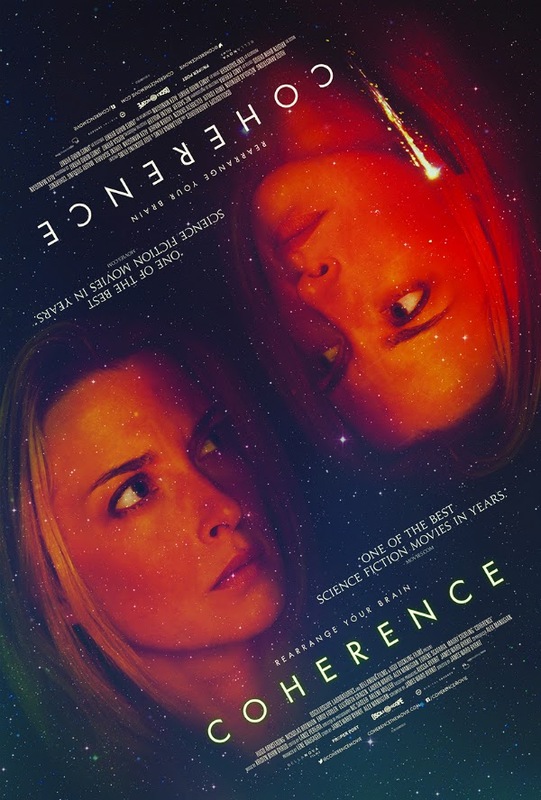 Back during last year's Fantastic Fest, COHERENCE was the tiny movie that could. It was taking a very simple philosophical/science-fiction concept with no special effect and became one of the most thought provoking movies in a long time. The good folks over at Badass Digest got the exclusive reveal on the new poster (above) and a clip teaser. I also posted the teaser trailer Check them both out below. This week's Netflix post is a little bit on the more mainstream side of things as far as Netflix is considered but it doesn't mean it's not full of good stuff! Check them out below. 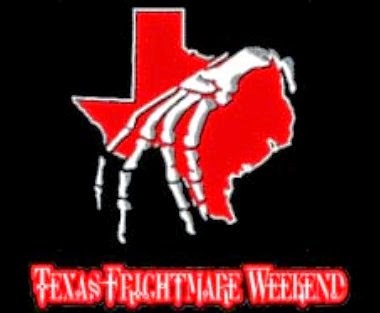 Texas Frightmare Weekend is THE place to be for horror fans in the DFW area. Fans come from all around for special horror screenings, get autographs from celebrities, and geek out with fellow horror nerds. This year, the convention is teaming up with The Alamo Drafthouse in Richardson for special screenings of five classics. So if attending the whole convention isn't something you have time for, the screenings at the Alamo are a completely separate, so you can still enjoy parts of the convention! Texas Frightmare Weekend will be May 2-4, and the screening times at the Alamo are below. May 1: DAWN OF THE DEAD with special appearance by George A. Romero! 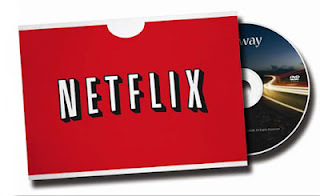 Netflix Instant TV and Movie Picks- Jonesy's Birthday Edition! It's my birthday! Well, Wednesday was, so it's really my birthday weekend because birthdays should always last more than one day. DIFF is now over, and so we're back to our regularly scheduled Netflix programming. I have a combo of films for you that sort of represent what I love about movies: a great drama, a musical, and a documentary. 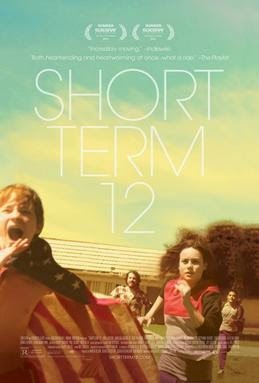 This is a fantastic little film about a young woman, Brie Larson, and her struggles to balance life and work as she runs a home for troubled kids. It's heartfelt and will make you want a hug by the end, but her performance is outstanding. This is such a weird musical. It fits into the category of ROCKY HORROR as to how semi-crazy it is, but it ends up being a really fun experience. Plus, it's choreographed by Nigel Lithgow, who is the genius behind So You Think You Can Dance. I've heard about this film a couple months ago, and it sounds like the type of documentary I love. It starts off as a basic story of a cyberspace love triangle, but there are so many twists and turns that, by the end, it sounds like a script straight out of Hollywood. Musicals are a huge for me. I love seeing live theatre. 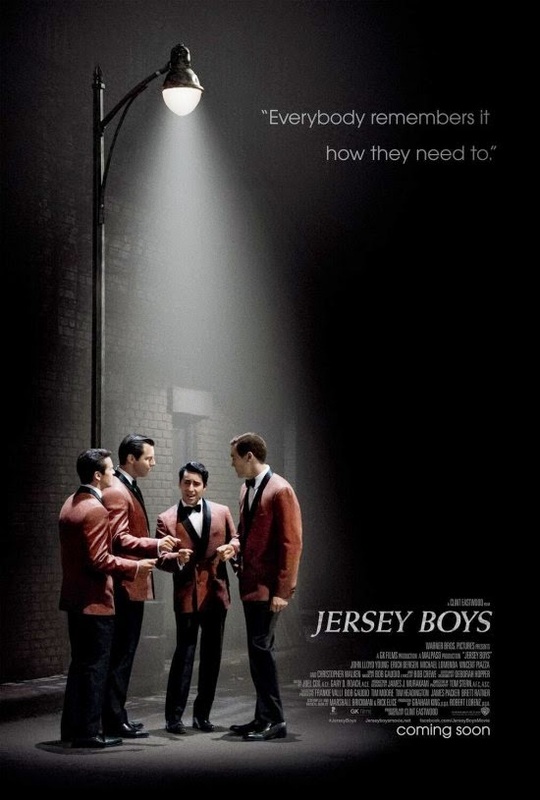 The Broadway musical, Jersey Boys, has been one of my favorites for years, and now it is making its way to the big screen. Adaptations can be tough because studios want big names for the leads, which can lead to bad musical performances and lame dance sequences. For JERSEY BOYS, director Clint Eastwood made the smart move and cast some Broadway actors for the Four Seasons. What's even more exciting is Frank Valli is being portrayed by John Lloyd Young, who not only originated the role on Broadway but also won a Tony Award for it. Synopsis: The story of a homeless man who becomes increasingly violent and the town that is affected by his actions. 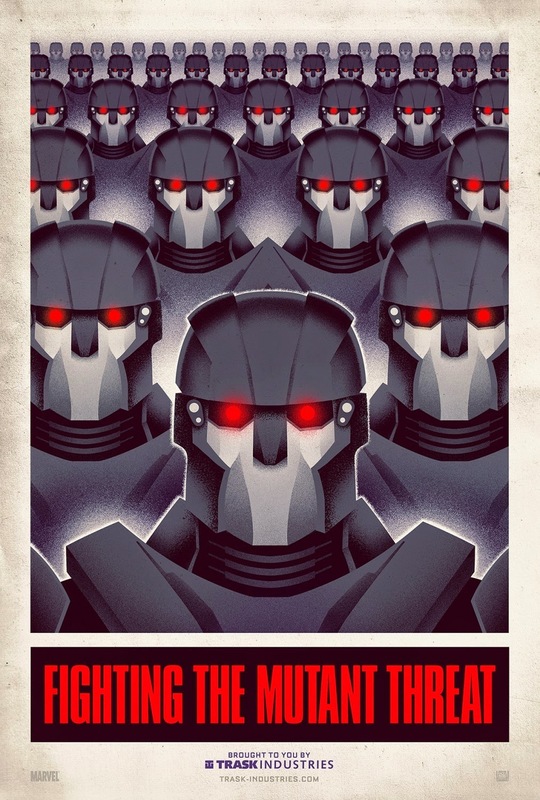 According to my very authoritative Twitter feed, it seems people are not too keen on Bryan Singer's return to the X-MEN franchise, but I'm down for it. In what appears to be the last trailer before the release of the movie on May 23rd, 2014 and it's the best one. It gives us the best set up for the movie and a good feel for how the movie will go plot-wise. 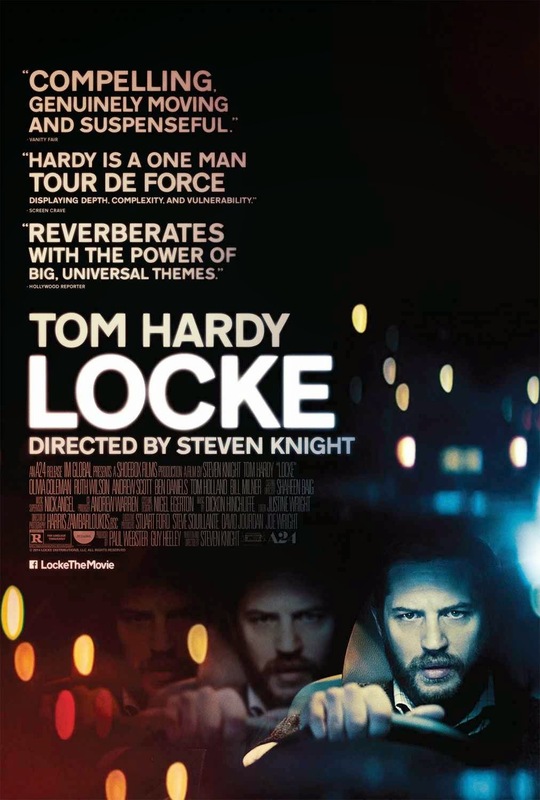 Starring: Tom Hardy, Olivia Coleman, Andrew Scott, Ben Daniels, and Ruth Wilson. 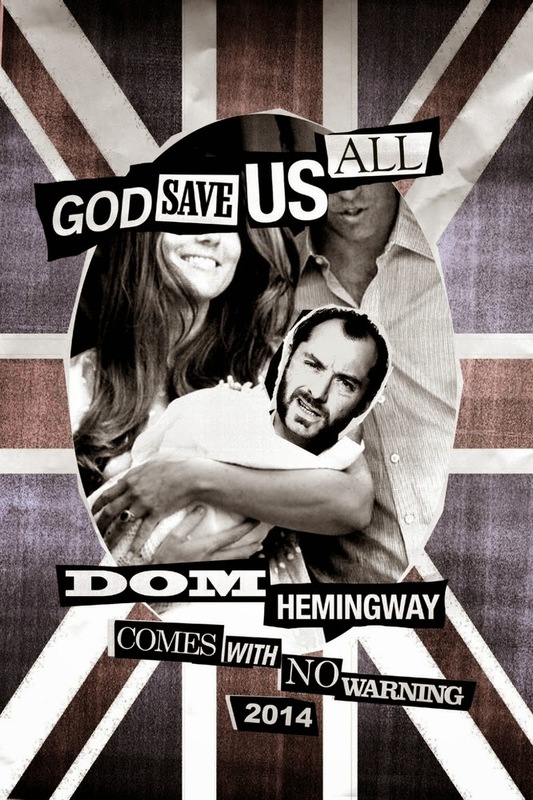 Synopsis: A man deals with his life choices one evening. I'm a pretty avid reader, but every once in a while, a book hooks me so fast that I can read it within a day. 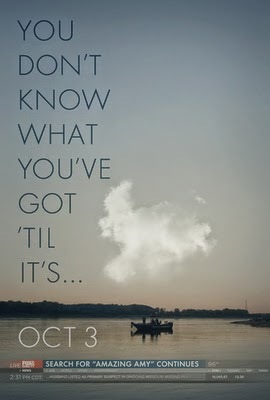 Gone Girl was the last book that did that to me. I couldn't put it down, and I wasn't alone. Almost overnight, it became THE book that everyone was reading. Of course, that means a movie adaptation was inevitable, but with this cast, director David Fincher, and the writer of the book, Gillian Flynn, also penning the film, there's hope that this will turn out well. Marriage can be a real killer. On a warm summer morning in North Carthage, Missouri, it is Nick and Amy Dunne’s fifth wedding anniversary. Presents are being wrapped and reservations are being made when Nick’s clever and beautiful wife disappears from their rented McMansion on the Mississippi River. Husband-of-the-Year Nick isn’t doing himself any favors with cringe-worthy daydreams about the slope and shape of his wife’s head, but passages from Amy’s diary reveal the alpha-girl perfectionist could have put anyone dangerously on edge. Under mounting pressure from the police and the media—as well as Amy’s fiercely doting parents—the town golden boy parades an endless series of lies, deceits, and inappropriate behavior. Nick is oddly evasive, and he’s definitely bitter—but is he really a killer? Synopsis: A crook, who just served 12 years protecting a crime lord, tries to reinstate himself into society with mixed results. 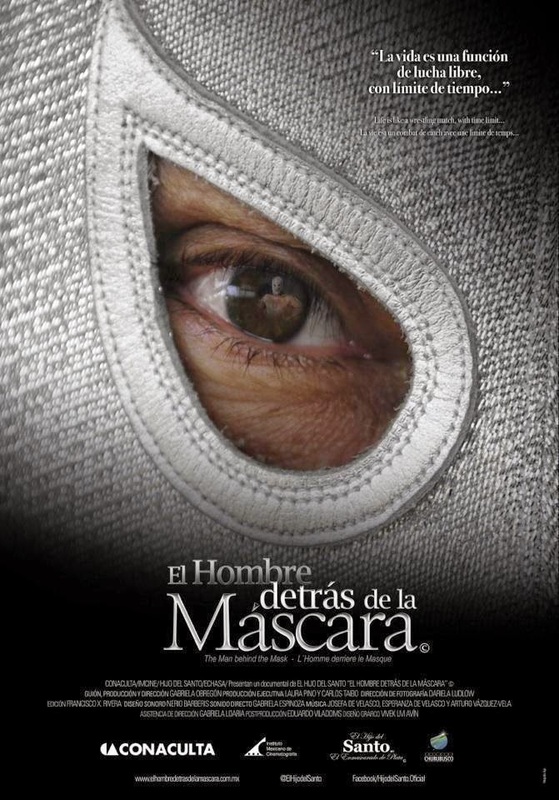 Synopsis: Recounting the history of the legendary Mexican wrestler, Santo and his son who took the name to carry on the legacy. 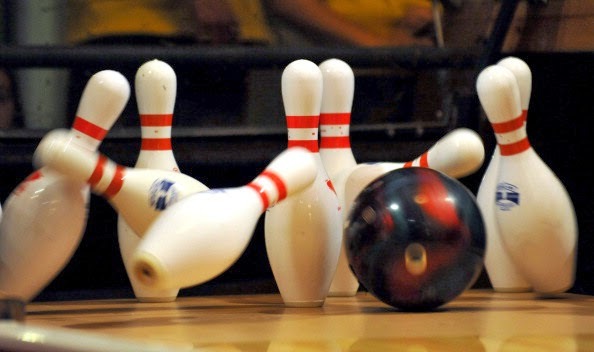 Synopsis: An in depth look at the trail of overturning prop 8 in California. 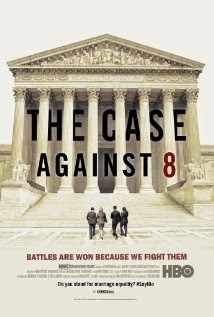 THE CASE AGAINST 8 plays again tonight, 4/10, at The Angelika, and you can purchase tickets here! I was lucky again this year to check out the documentary shorts. I thoroughly enjoyed the selection last year, and I was not disappointed in the line up for 2014. There were the standard "slice of life" shorts, a couple made me wish they were feature length documentaries, as well as a more experimental-type short which absolutely floored me. Below, I have listed my three favorites (including twitter/page links to the directors), but almost all of these shorts were fantastic in their own way. 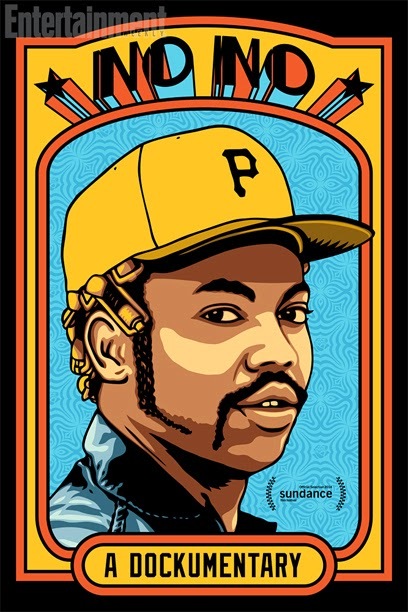 The documentary shorts play again tonight, 4/9, and you can purchase tickets here! I highly suggest you check them out. Here's my second round of shorts reviews. You can see my review of the first live action shorts program here. Now, animated shorts have a tendency of being my favorites because, unlike major studios, they haven't forgotten that people can make animation by hand or by other mediums other than computers. While there was some CGI in this block, it was not really predominate, and we were able to witness sand and canvas paintings being used to create wonderful stories. I included a lot of the filmmaker's Twitter, web pages, the trailers, or the films when available, but make sure to check it out the block when it plays tonight. I'll be real for a second, this short made the roomy get a little dusty. 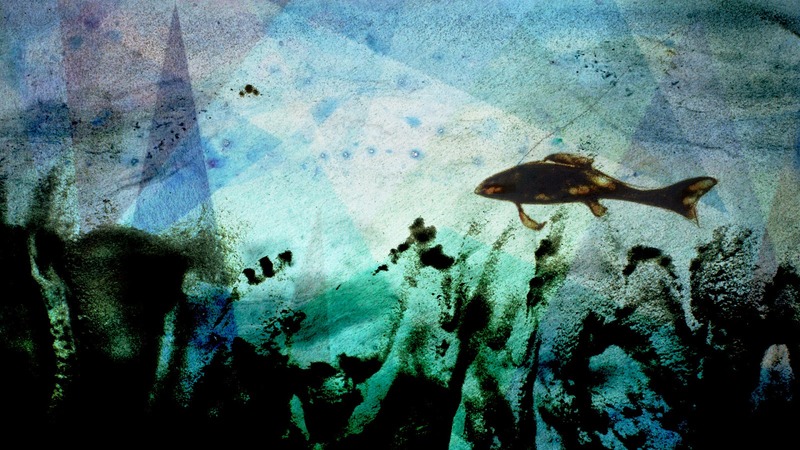 It tells the story of two fish that are caught in a fisher's line, and their attempt to escape. It's beautiful to look at thanks to the animation style, which uses a mixture of sand and CGI. What got to me was seeing a kinship and, dare I say, romance that developed between the two fish as they swim around. But that line is always looming in the background. It could be many things, and I took it as the threat of death, or even the fleeting nature of love and relationships. Either way, it's a beautiful short and I highly recommend you check it out below. 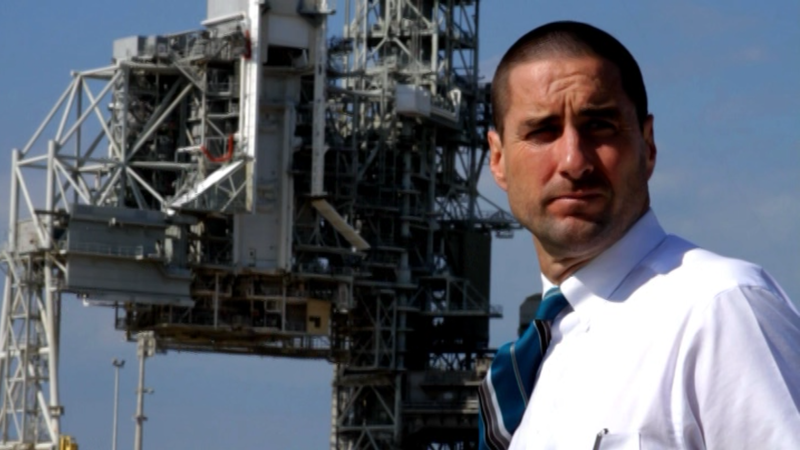 You can follow the director on Twitter here and follow the movie here. 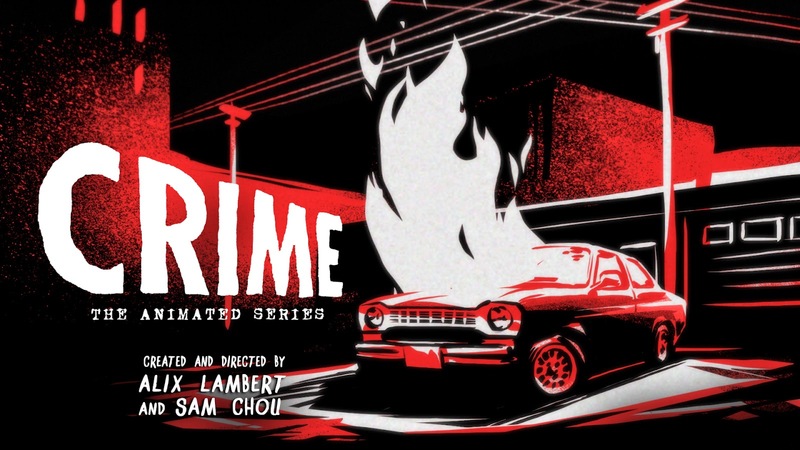 This block in particular is actually a collection of different stories that are connected through the theme of crime and how it affects everyone. I posted the the last short which was hilarious. There is a very interesting segment that talks about violence, crime, hip-hop and their constant push and pull relationship. 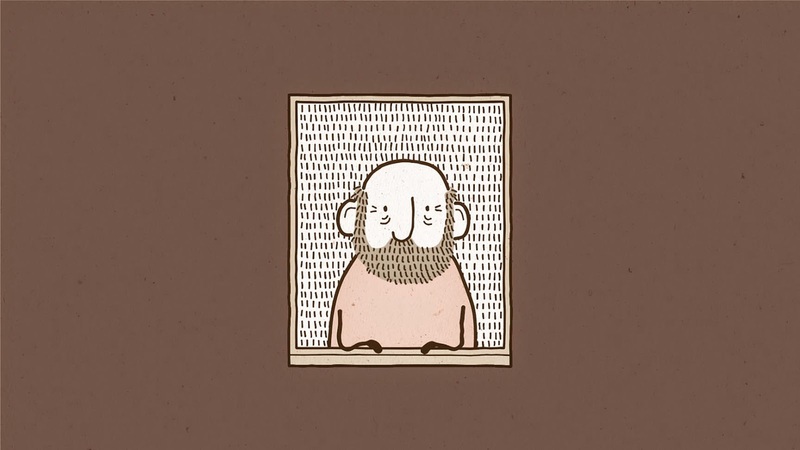 This is one of the more thought provoking shorts in the line up. You can follow them on Facebook here. The grass is greener on the other side is the cliche, and it's at the heart (pun intended) of this short film about a man and what could only be called some hairy dude with fake antlers. The style is very simplistic but also effective, and the director uses an interesting technique of showing the same shot but at different levels of details. You can follow the director on Twitter here. Hart's Desire Teaser Trailer from Gavin C Robinson on Vimeo. This was not an easy short to watch given that this is talking about the latest trip that a man will take as he is being moved to be executed for a crime we are not privy to. 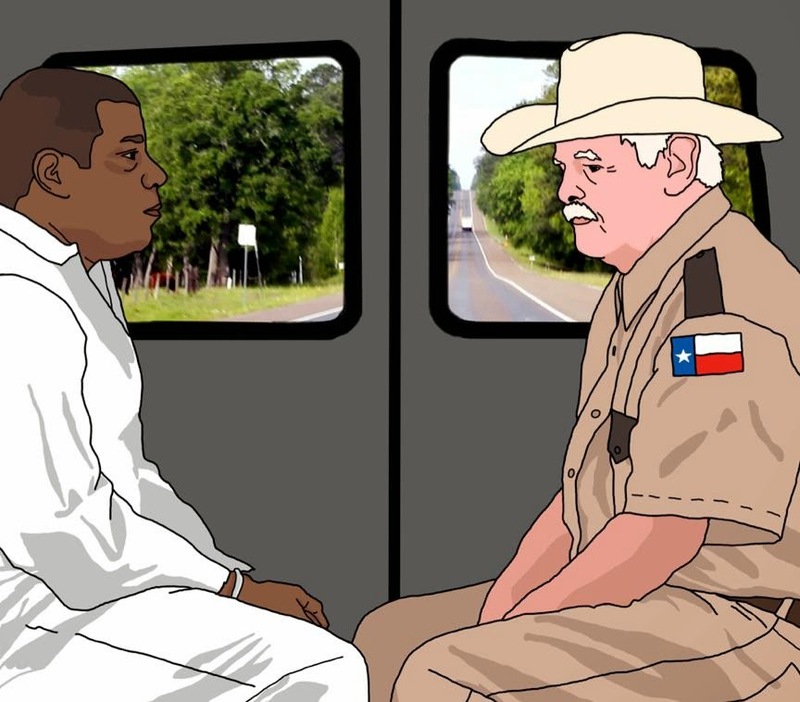 Since we don't know what "Old Ray" did, it's very easy to feel bad for him, but it also addresses that point that even criminal are people. The movie changes style depending on whether we're in the present or in Ray's past, making it easy to distinguish one from the other and also adding a nice visual variety to this sad story. Probably my favorite short of the whole block. It deals with a little squirrel who is missing his scarf. Along the way, he meets various animals that could help him, but they all have these great, big fears of their own. 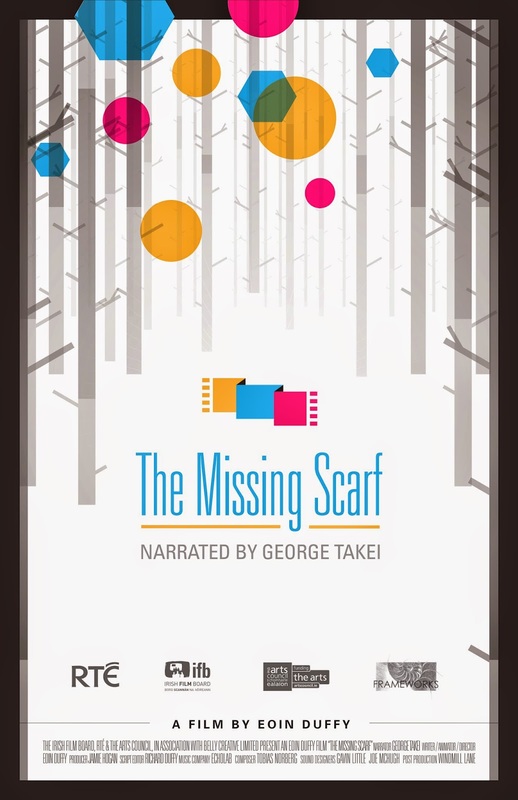 I don't want to spoil it, but the storybook aspect of this short is misleading and makes the ending a total riot. You can follow the director on Twitter here and can find more information about the short at the website here. 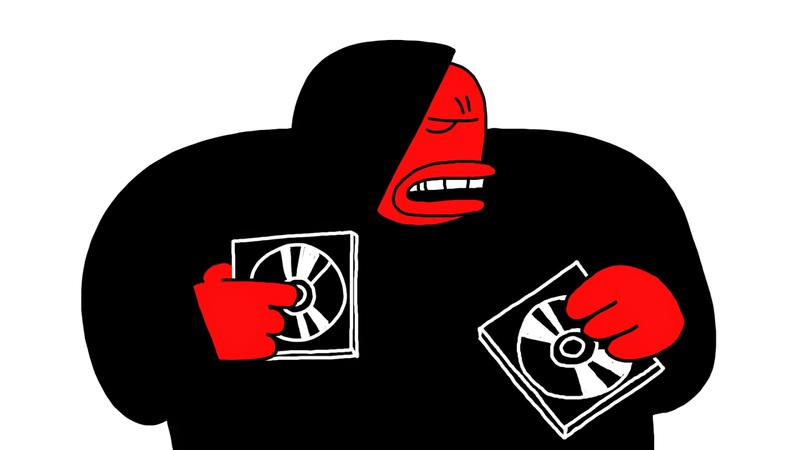 The Animation Shorts play again on Tuesday, April 8th, at 9:30pm. You can buy tickets here. Javi here back again with another set of shorts program reviews. As I've done in the past, I'll highlight some of my favorite shorts from the block and hopefully any additional information such as online availability. Check them out below. Synopsis: When a "memory" detective is assigned to help out a young girl, not everything is as it seems. Synopsis: A documentary detailing how China is dealing with its teens addicted to internet gaming. 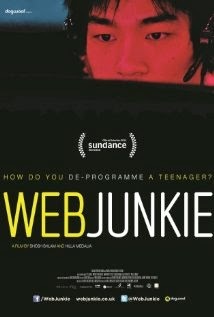 WEB JUNKIE plays again on 4/8 at 1:30pm at The Angelika in theatre 8. Synopsis: A man tries to take a young boy trying to provide for his family under his wing. Synopsis: A film maker goes home to tell a story that about his teenage years. 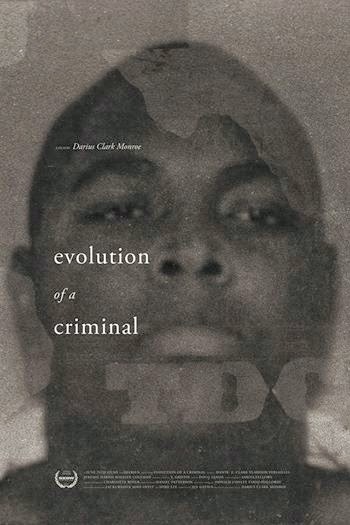 EVOLUTION OF A CRIMINAL plays again on 4/5 at 9:30 pm at The Angelika in theatre 4. 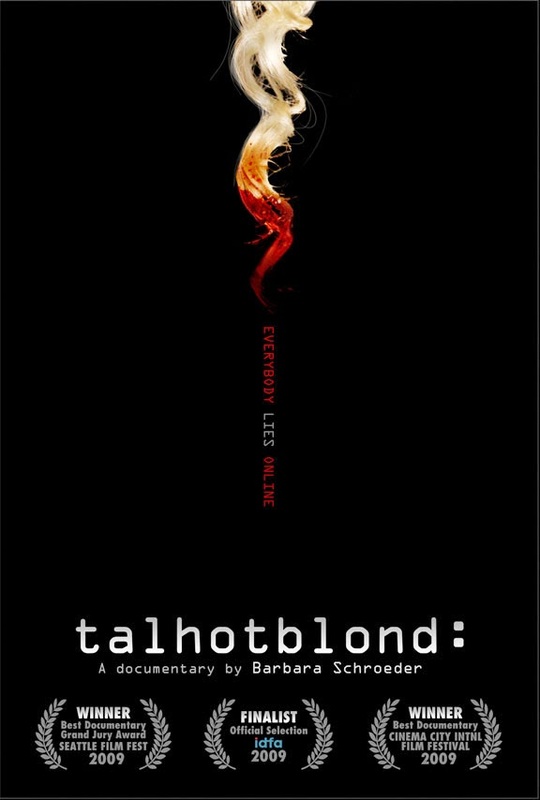 Starring: Lindsay Pulsipher, Glenn Morshower, Jesse Plemmons, and Johnathan Huth Jr.
Synopsis: A mother struggles to raise her son in a poor Texas town. 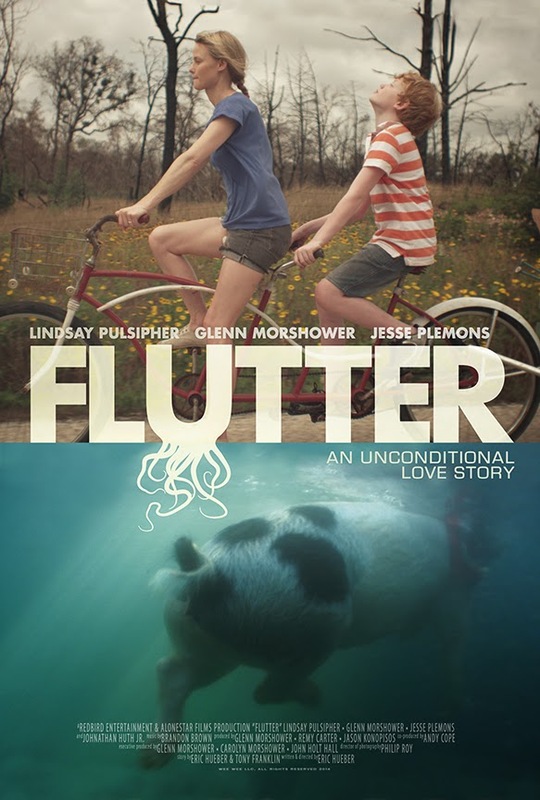 FLUTTER will play again 4/5 at 8:30 at The Angelika Dallas in theatre 7. This year's roster of movies at the Dallas International Film Festival feel much more mainstream than in previous years and that's not a bad thing at all! I actually had a hard time narrowing it down to just six movies even after having seen three of the bigger movies in the roster. Jonesy's already shown her questionable (kidding!) choices, now check out mine below! DIFF 2014 Movies We've Already Reviewed! As part of the preview coverage for the 2014 Dallas International Film Festival taking place from April 3-13. This line up is really diverse and through sheer coincidence, it seems we've already reviewed a few the movies that are playing. Hopefully this makes it a little easier to narrow down your choices when you're deciding on what movies you should check out! Check out our reviews below. Synopsis: When a man find a woman passed out and bloodied in an alley, he takes care of her and is treated to her life story. We are revving up for our coverage of The 2014 Dallas International Film Festival (DIFF) this week. One of the best aspects of this festival is how it's (mostly) contained at one location, The Angelika in Mockingbird Station, which makes it easy to jump from film to film and be able to mingle with festival goers between movies. Even though I pick out a few films which I am looking forward to, I'm always excited for the films that I'll see which will completely surprise me. One set of films I did not list were the shorts. Last year I ended up seeing the documentary shorts for the first time, and I plan on making that a yearly occurrence. Plus, you can never go wrong with the midnight shorts block. But for my anticipated films, I have two features and (of course) mostly documentaries. Keep checking back here all week and next for our coverage of films and interviews with filmmakers! Not onto my most anticipated films.